Cook County DUI Attorneys | Chicago Criminal Defense Lawyers - The Davis Law Group, P.C. Contact Chicago Criminal Lawyer The Davis Law Group, P.C. The attorneys at The Davis Law Group, P.C. 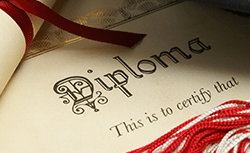 focus primarily on the practice areas listed below, including DUI Defense, Criminal Defense, License Reinstatement, Traffic Ticket Defense, Expungement/Sealing, and Professional License Defense. Our Chicago Area lawyers choose to concentrate in these specified areas of Illinois law in order to best serve the interest of our clients. Most of our practice areas are fundamentally connected and overlap in many ways, such as DUI Defense and Illinois Driver's License Reinstatement. As a result, we are often able to advise our clients on a range of potential issues that other attorneys may not see. Focusing on a more specific range of fields allows our attorneys to provide our clients with the quality of representation that they deserve. Our depth of knowledge in our particular fields of law is second to none. The legal team at The Davis Law Group, P.C. 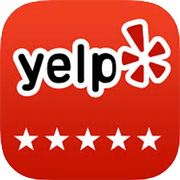 has gained a solid reputation throughout the legal community over our years of practice. If you have been charged with DUI, you likely have a number of questions, including: Will I go to jail? Will I lose my driver's license? Will this offense go on my record? 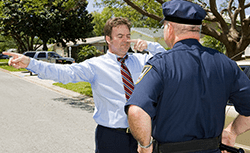 How much will a DUI cost me? 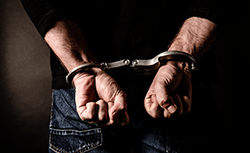 The Chicago Area DUI defense attorneys at The Davis Law Group, P.C. are here to answer your questions and provide you with effective representation. All DUI cases are unique and must be handled accordingly to ensure the best possible result. The 'one size fits all' approach does not work. If you have lost your driver's license, you came to the right place. 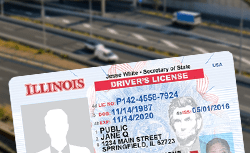 Our Illinois driver's license reinstatement attorneys have an unparalleled knowledge of Secretary of State rules and procedures. Whether you license was suspended or revoked due to DUI, traffic tickets or fraud, we are here to help. 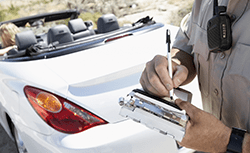 We can review your driving record and determine the best course of action. Our attorneys have obtained thousands of favorable decisions at both informal and formal hearings before the Illinois Secretary of State. Our attorneys have successfully handled thousands of cases within the above legal fields. While any type of offense can be frightening and stressful, having the right attorney by your side can make a significant difference. Our team works to ensure the best possible result from the start, no matter the circumstances. The outcome of your case may be greatly impacted on your ability to secure professional and knowledgeable representation. The Davis Law Group, P.C. represents clients within the listed practice areas throughout much of northern Illinois including Cook County, Lake County, and DuPage County. 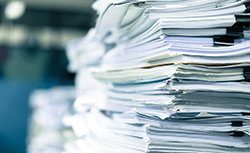 If we are unable to handle your case-type, we are often able to refer you to an attorney with a concentration in that particular legal field. Additionally, if your case is outside of our geographic area, we can often refer you to a qualified attorney near your location. Feel free to contact us today to discuss your specific case. We offer a free initial consultation, which allows us to understand your particular needs. We look forward to hearing from you.